It All Started with Flubber: One BIG B2S Giveaway! Does back-to-school have you running in circles? We know - we are right there with you! Well, here is a "circle" that you'll want to run! 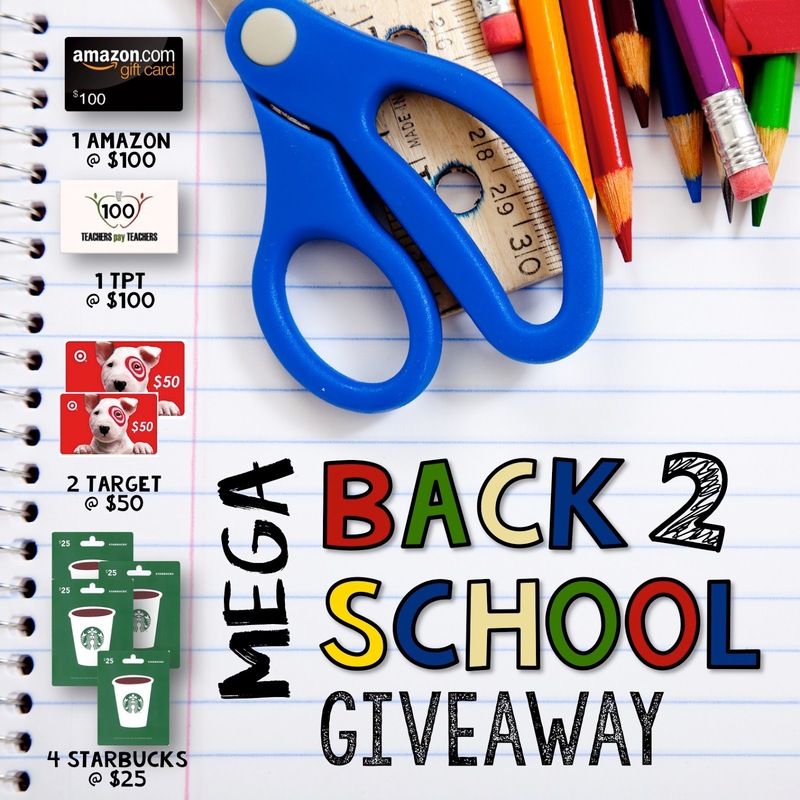 Follow the link to enter to win some great prizes to help you with any and all school needs! The "circle" part comes from the loop you run through to have multiple entries in this giveaway - and you get to meet some of our favorite sellers and TpT friends and bloggers! Enter TODAY!